Hey, I'm Sami "Rampager" Kilani - Gamer, programmer, and (a way off from those two) game developer, pretty much in that order. I'm probably most not well known for my Futurama youtube video. I work at Remember The Milk. It's pretty awesome. Semi-competitive Enemy Territory player with Victory Flawless. WoW (Vanilla with vF: patchwerk). 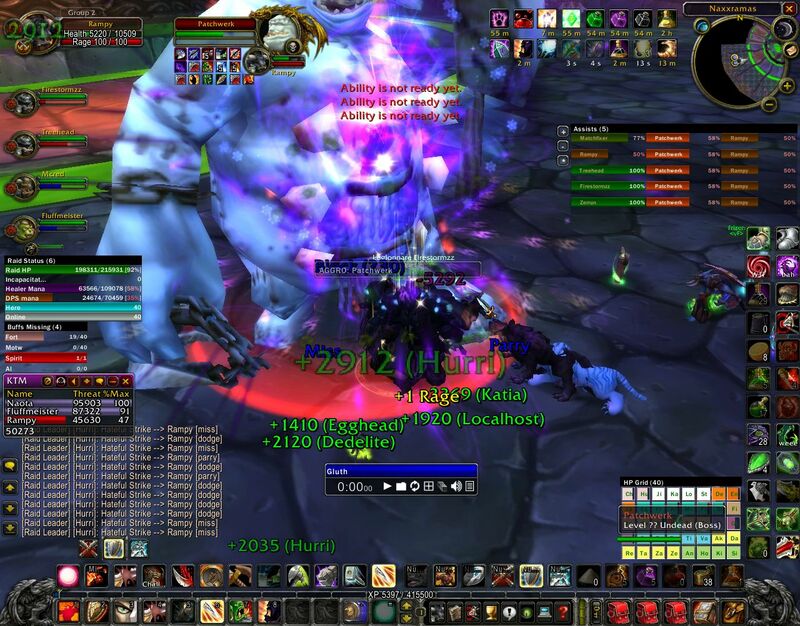 WotLK/Cata with Avast. So this was it, we were in the finals of a $10,000 tournament. I potentially had $1.25k right in front of me at the ripe age of 15 for playing video games, could such a dream come true? Oh, and second place got nothing. Literally nothing, not even the common peripheral rewards there usually are for such tournaments. We buckled down and practiced feeling ready to take on the finals versus Nesreca. Nesreca was the strongest team at the time without a doubt, and had beat the third best team Sequential Gaming in the semi-finals of their bracket. It's worth noting that the rules only allowed Australians to play, and so the second best team in Oceania (SkullZ`, a predominately New Zealand team) was unable to play. It was going to be tough going up against Nesreca but we had dat passion, we were ready.